Canvas Grain PU a 5.07€ -30%! Canvas Grain PU a 5.07€ -17%! Canvas Grain PU a 5.18€ -21%! Canvas Grain PU – Black a 8.46€ -75%! 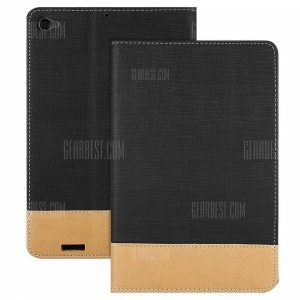 Canvas Grain PU a 5.52€ -44%! Canvas Grain PU a 5.32€ -45%!